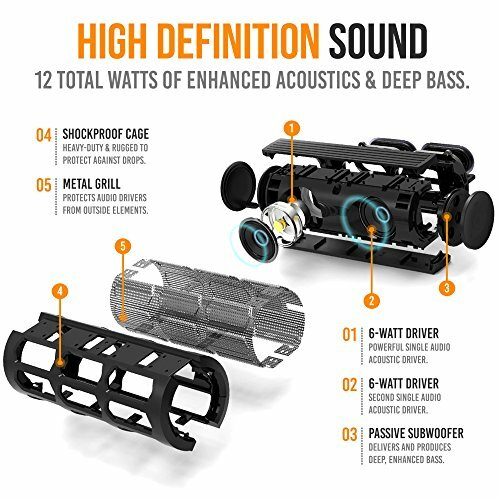 POWERFUL HD SOUND: Two 6-Watt audio drivers for a total of 12 watts with passive subwoofer, full clarity, enhanced bass. 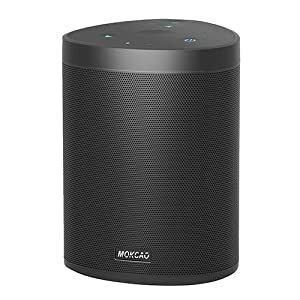 Latest Bluetooth 4.1 technology quickly pairs within seconds with a range of up to 30+ feet. 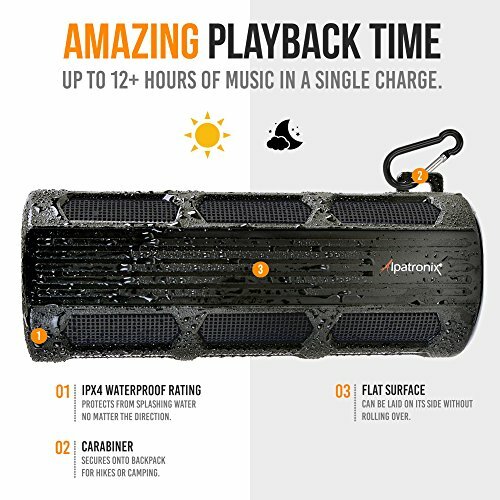 RUGGED & SHOCKPROOF: Ultra portable, compact & lightweight water proof wireless speaker is the ideal companion for any outdoor activity. 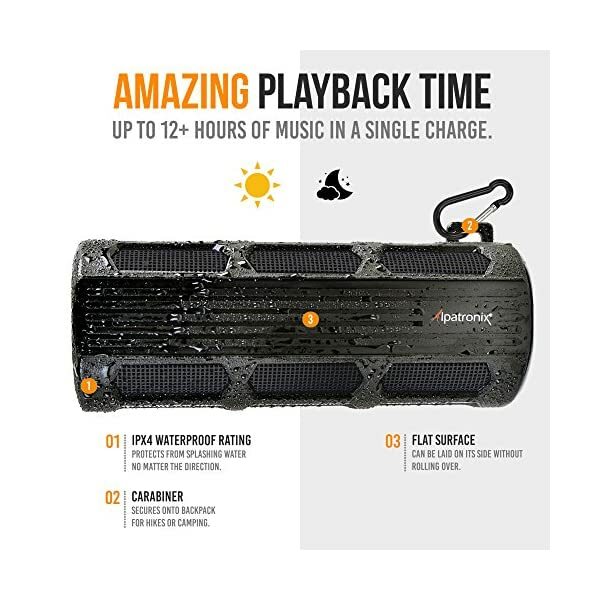 The heavy-duty design can withstand harsh environments when traveling, hiking or camping. 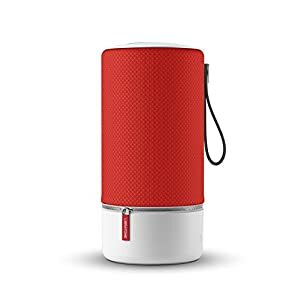 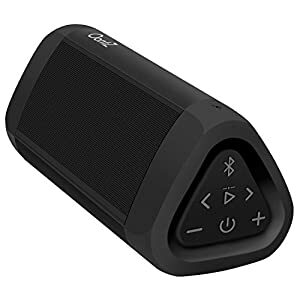 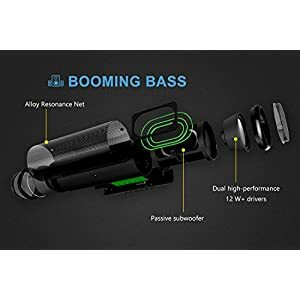 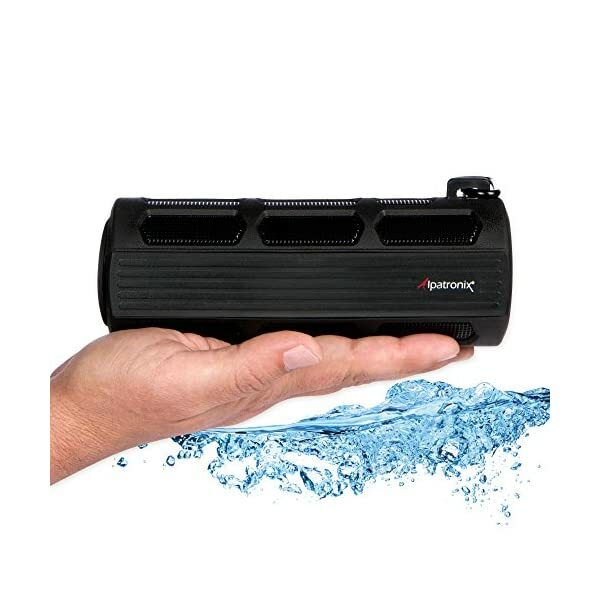 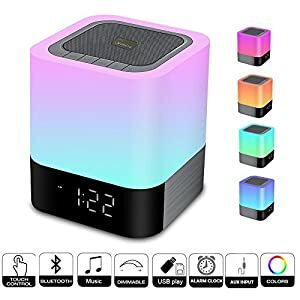 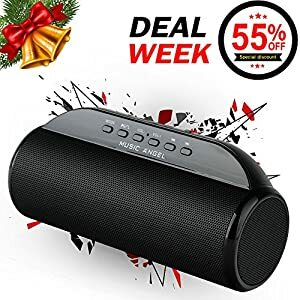 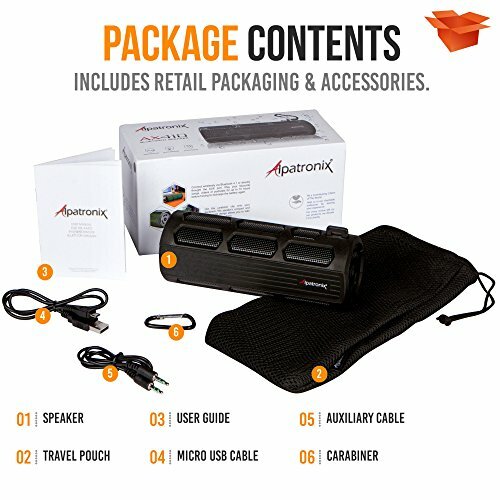 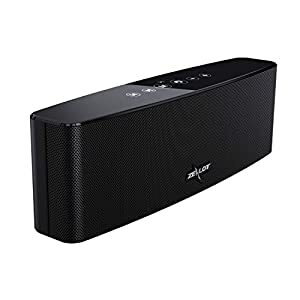 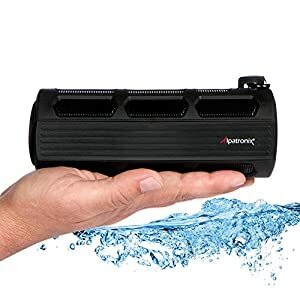 EXTENDED BATTERY LIFE: The Bluetooth waterproof speaker features a 3000mAh built-in, rechargeable battery for up to 10-12+ hours of playback time including a built-in microphone for a clear-sounding handsfree experience. 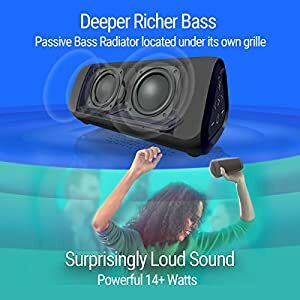 The Bluetooth speaker provides high definition sound and bass for any occasion. 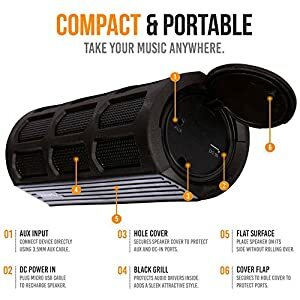 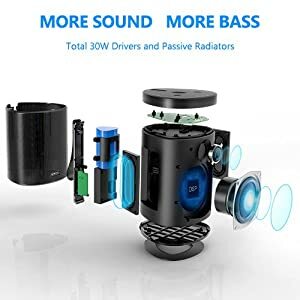 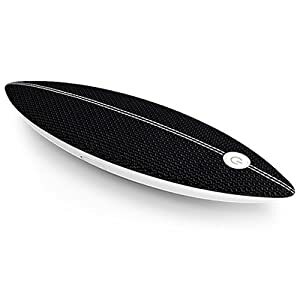 Easily surrounds any room, backyard or party with amazing sound. 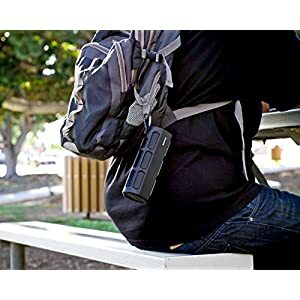 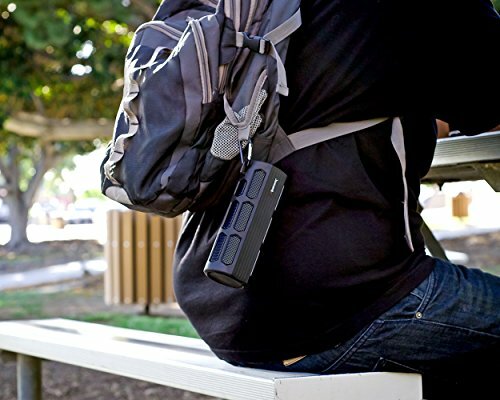 Conveniently store the speaker anywhere you go: gym bag, luggage or backpack. 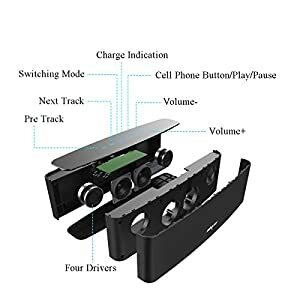 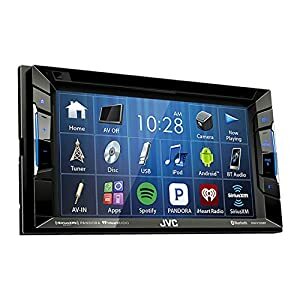 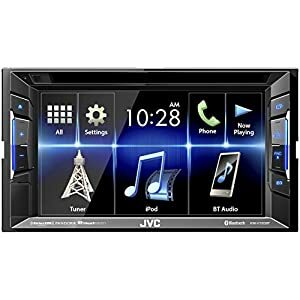 Connect with the latest Bluetooth 4.1 technology or directly through the aux port to listen to your favorite music or podcasts. 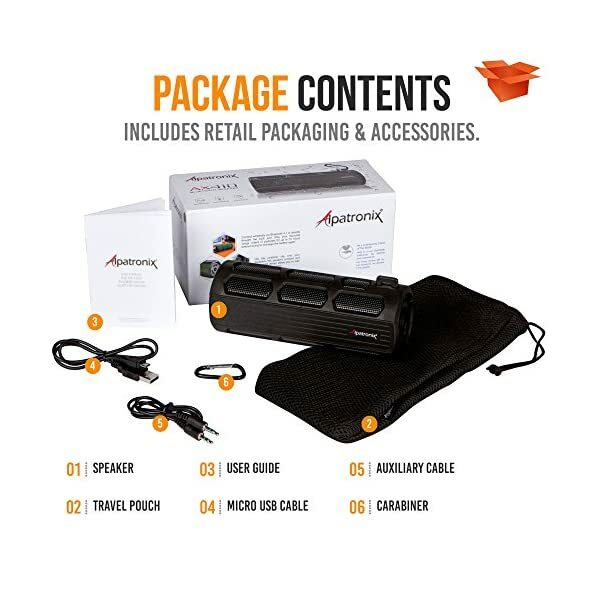 We offer a 2-year extended hassle-free warranty to ensure long-lasting coverage, satisfaction guaranteed! 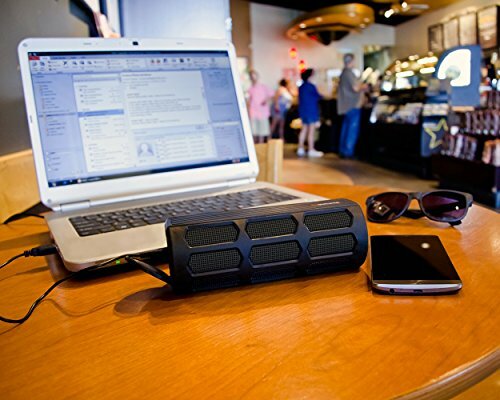 • Bluetooth 4.1 technology quickly syncs and pairs to your device within seconds. 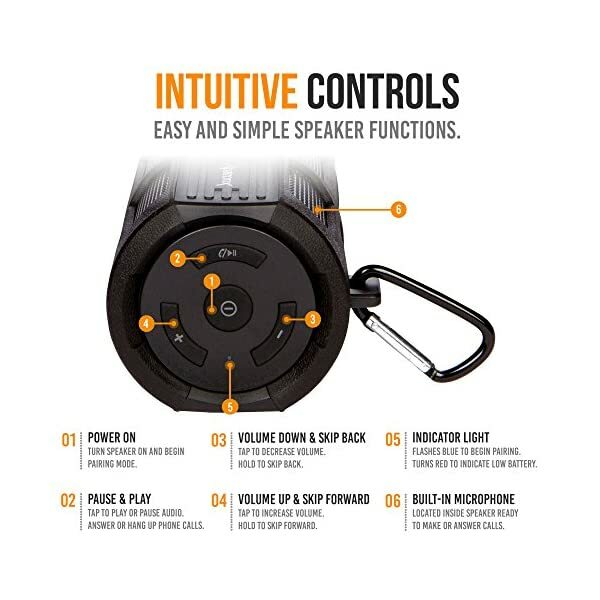 • Built-in microphone allows you to use the speaker like a speakerphone for hands free calling. 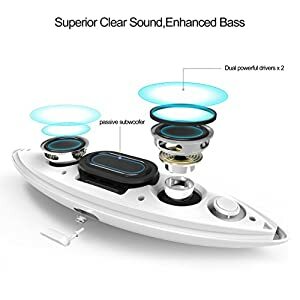 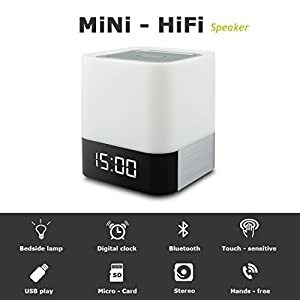 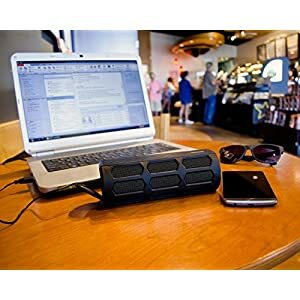 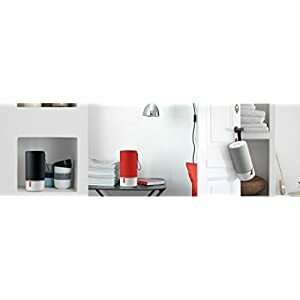 • Excellent for both indoor and outdoors, place the speaker anywhere you go: on your desk, bedside table, near bonfires, grills. 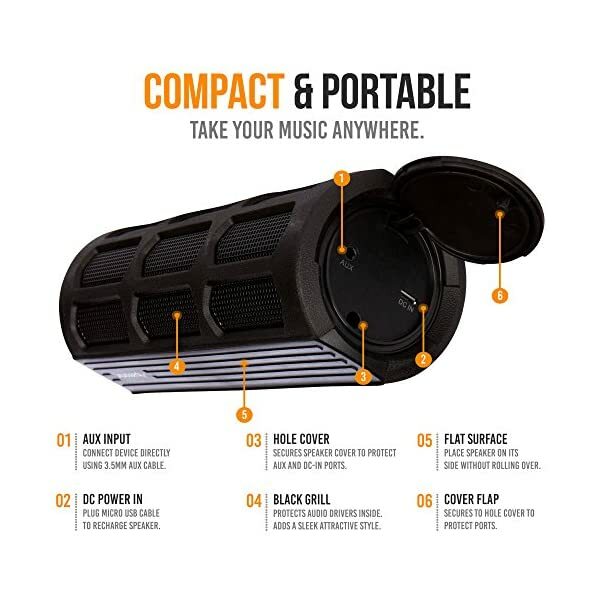 • Rugged, portable & compact design. • IPX4 water proof rating resists splashing water from any direction. 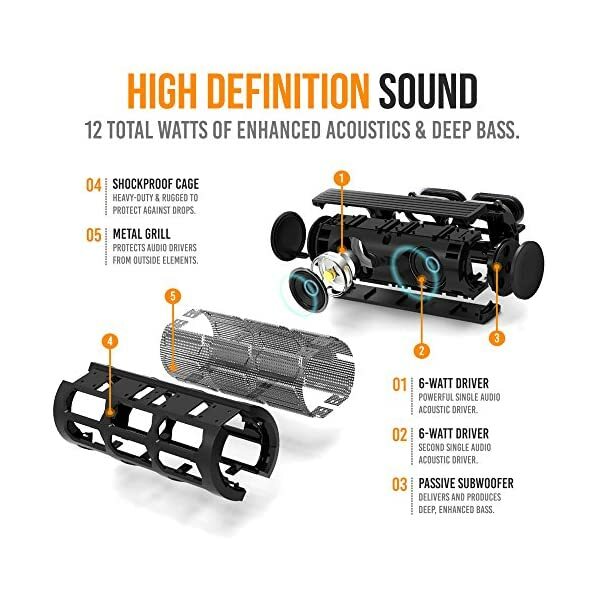 • Fits most water bottle holders on bicycles and loud enough for cycling. 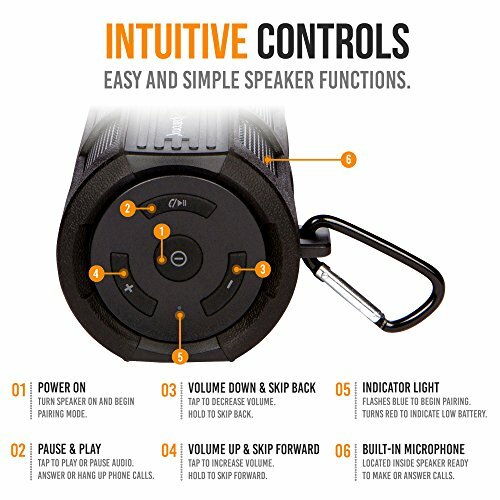 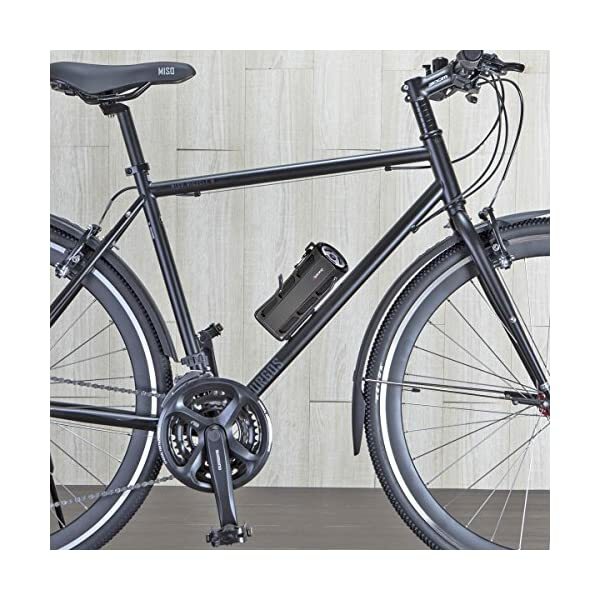 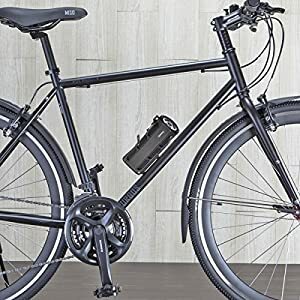 PERFECT FOR BICYCLES: The design and shape of the speaker fits most water bottle holders so you can listen to your favorite songs or podcasts while cycling.